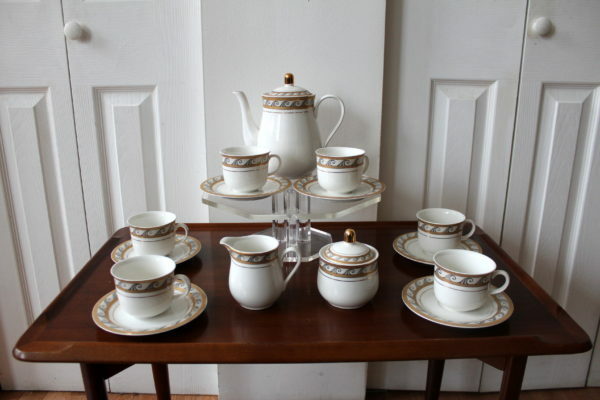 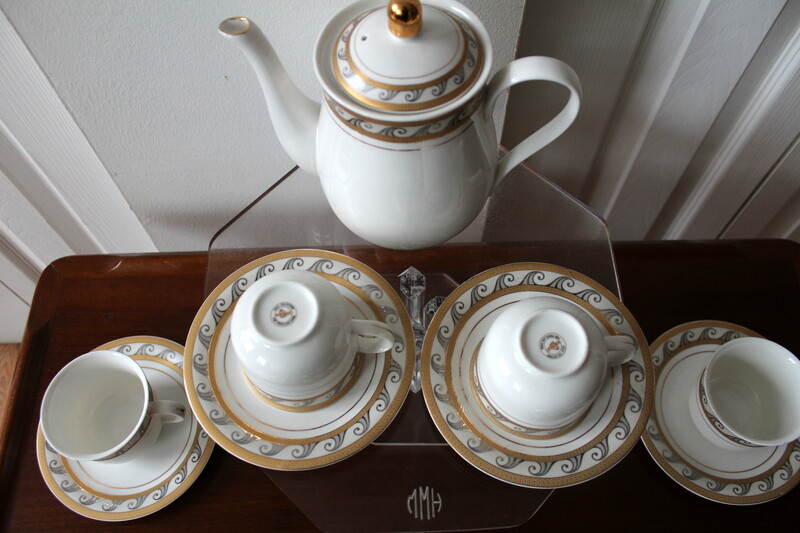 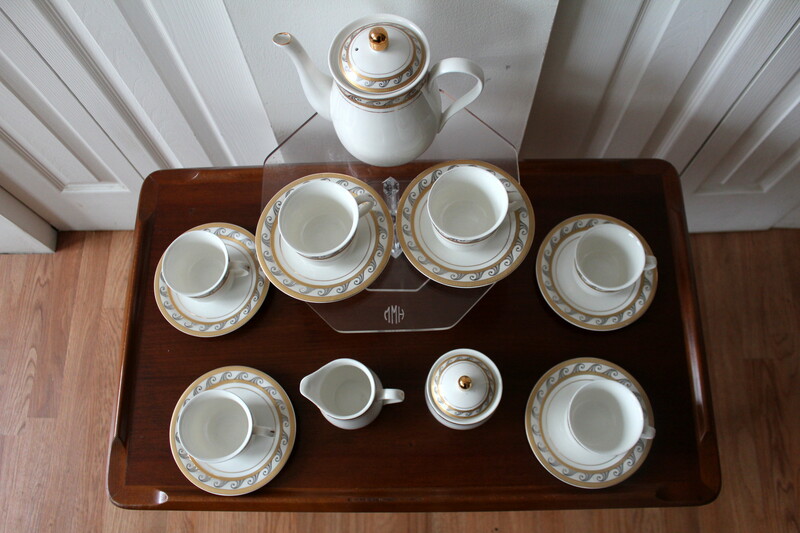 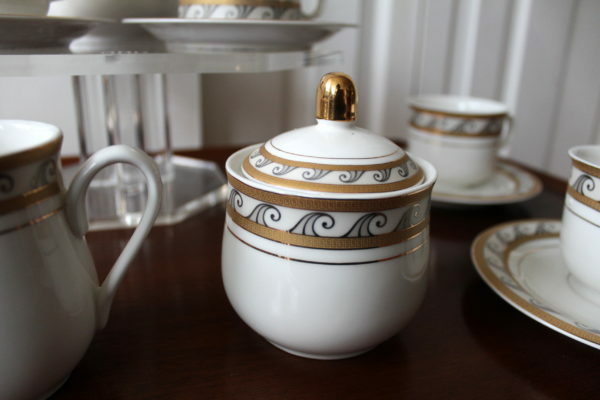 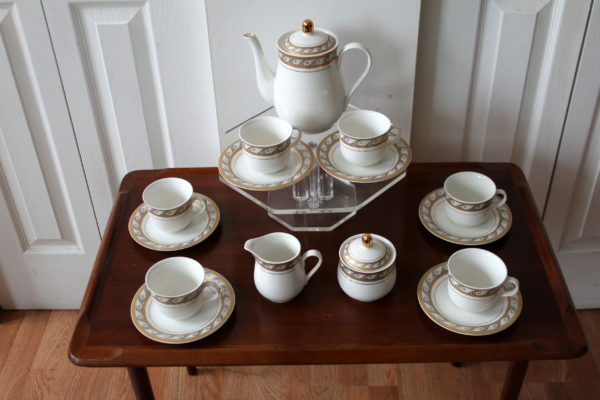 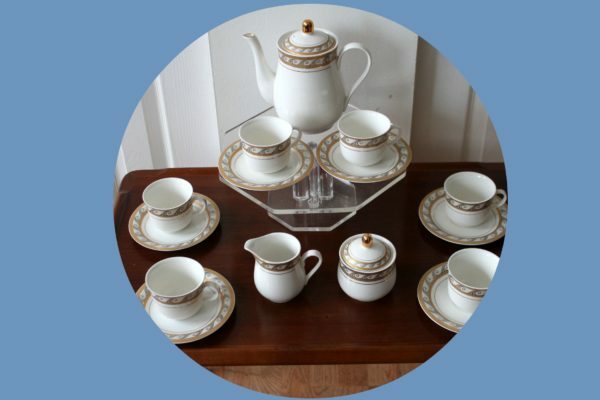 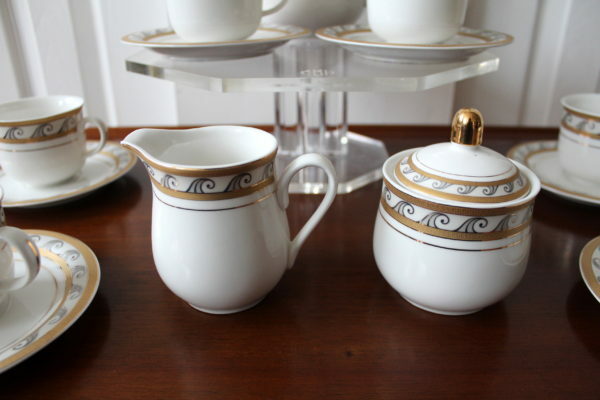 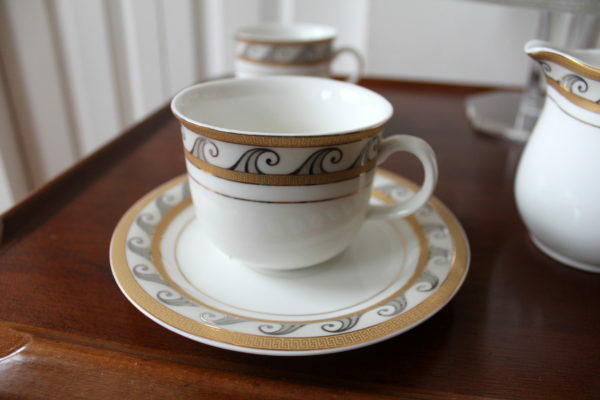 This Gold Collection porcelain coffee service is the perfect wedding gift. This coffee service is perfect for a new Bride/Groom or birthday gift for that special someone. 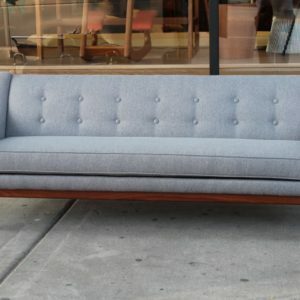 Come by or ring. I’ll gift wrap it for you!